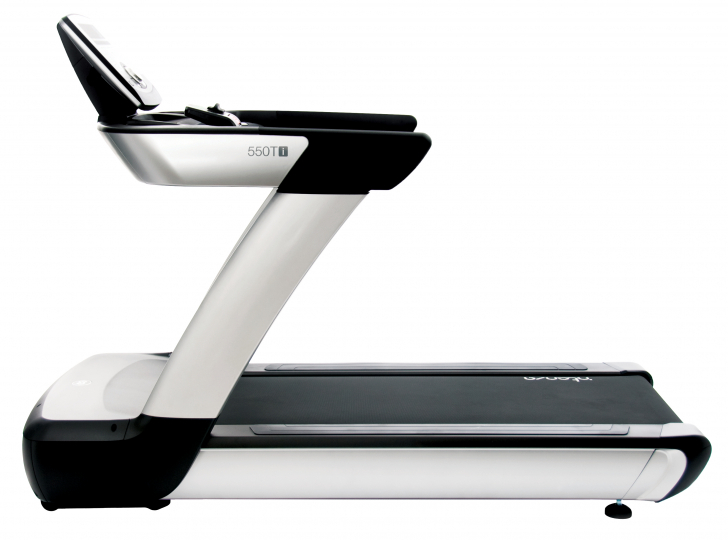 The 550Ti Treadmill is one of the safest of his class. It is characterized through its unique design, outstanding functionality and a never seen before freedom of running. The 4PS motor enables highest running composure, no matter the pace. 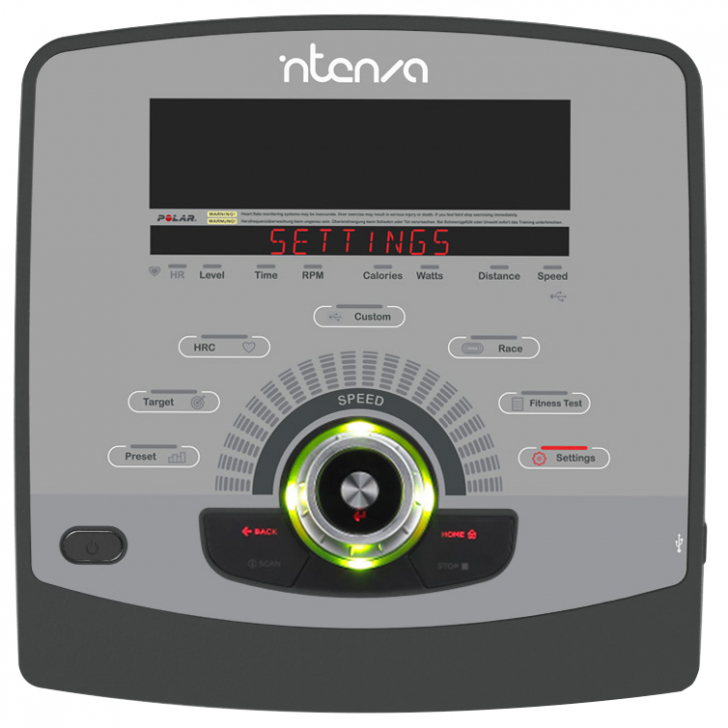 The numerous programs can be accessed on the interactive console through the Jog-Dial wheel. Whether you want to run in the Race mode, perform an interval training, or just go on a comfortable walk. It is up to you. Warranty	 InCare™ automatically detects when service is needed and sends service diagnostic via USB. belt and deck cushioning	 Double-sided pre-waxed reversible deck and 2.5cm pre-waxed belt. Maximum User Weight	 181 kg / 400 lb.